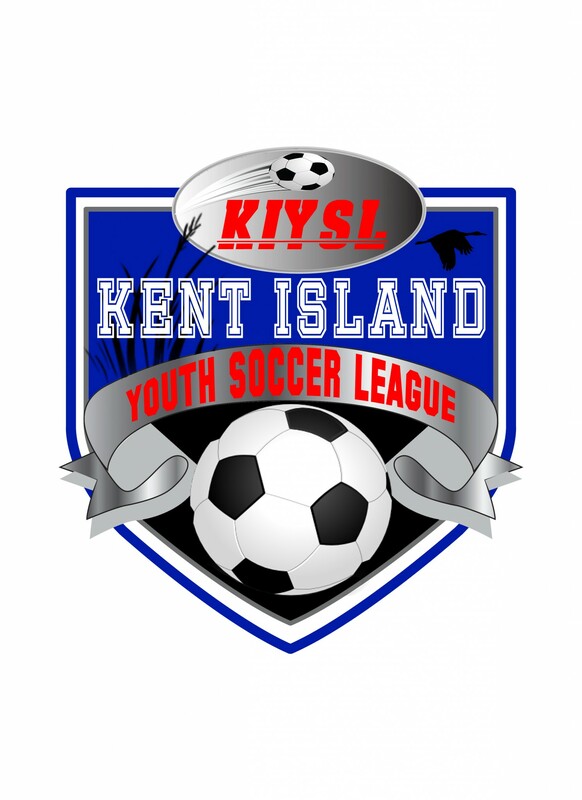 Updated Saturday February 2, 2019 by Kent Island Youth Soccer League. The Kent Island Youth Soccer League is proud to announce the winners of the 2018 Bert Robertson Memorial Scholarship. Due to the large number of exceptional candidates, $3,000 in awards were made to five very deserving graduates: Kyle Allewalt, Andrew Smith, Caroline Marr, Connor Abplanalp and Matthew Cutter. Kyle Allewalt will be attending The Ohio State University studying Finance and Spanish. Andrew Smith will be attending Embry Riddle Aeronautical University studying Aerospace Engineering. Caroline Marr will be attending the University of Maryland studying International Relations. Connor Abplanalp will be attending Chesapeake Community College studying agriculture. Matthew Cutter will be attending Chesapeake Community College studying Pre-Med. We congratulate these awesome graduating seniors, along with all our fantastic applicants. We wish all of them success in their studies and in all their activities.